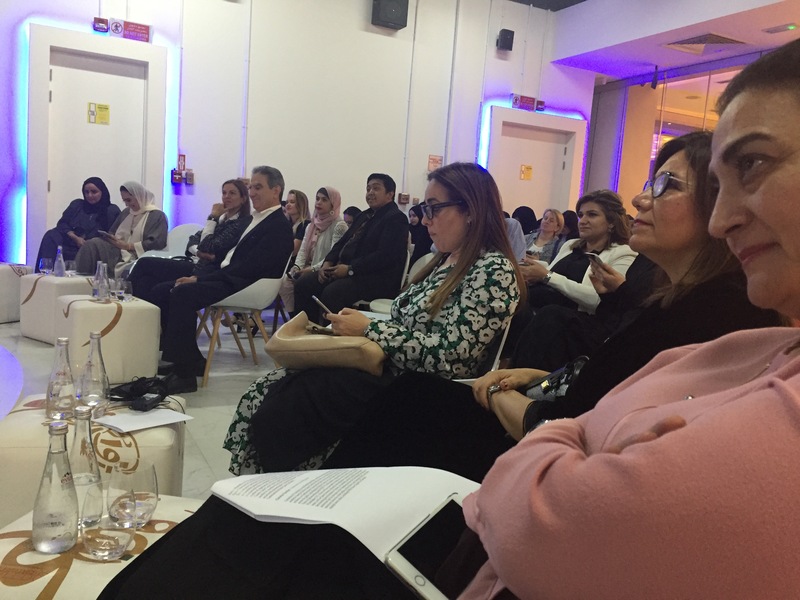 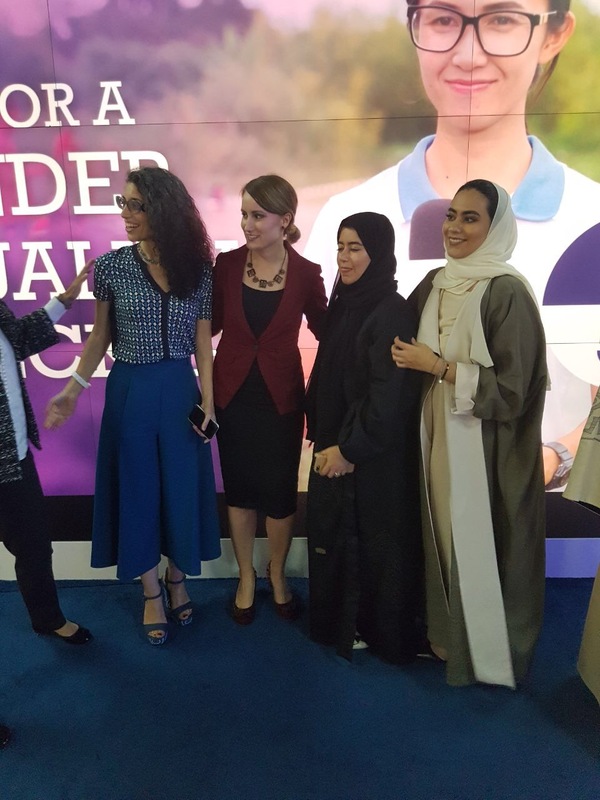 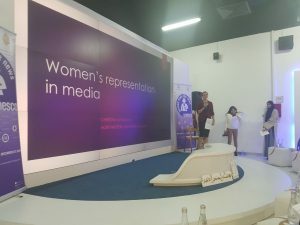 Today, I spoke at a special UNESCO and Al Jazeera Media Network event on Arab women's representation in media. 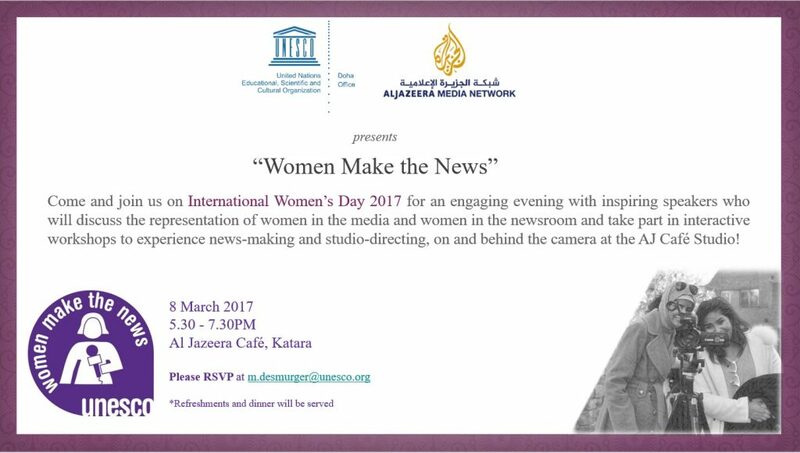 Today, I spoke at a special UNESCO and Al Jazeera Media Network event on Arab women’s representation in media. 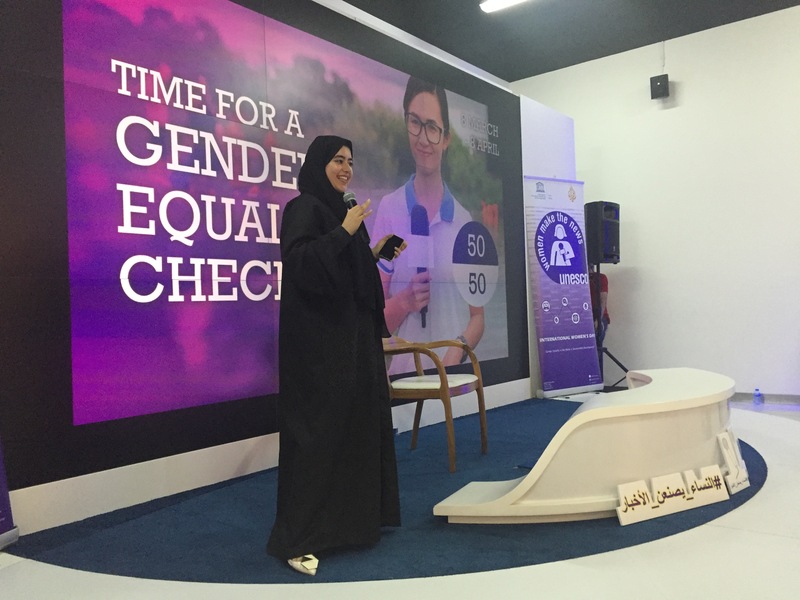 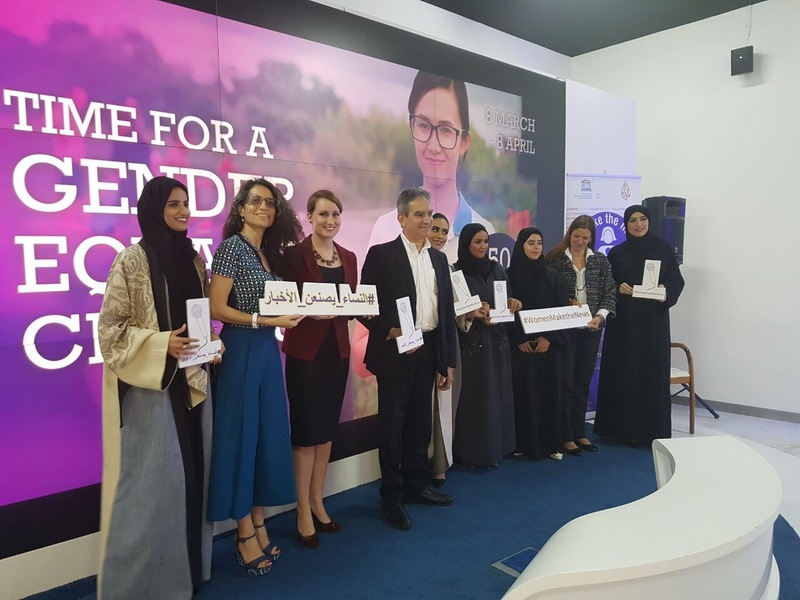 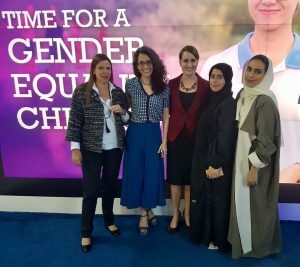 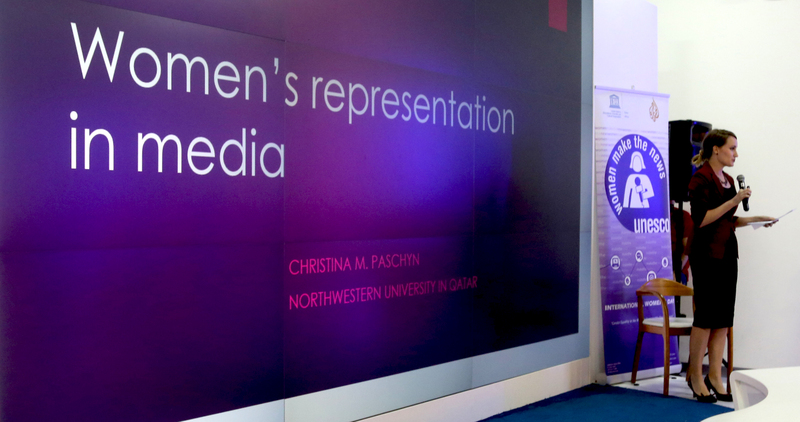 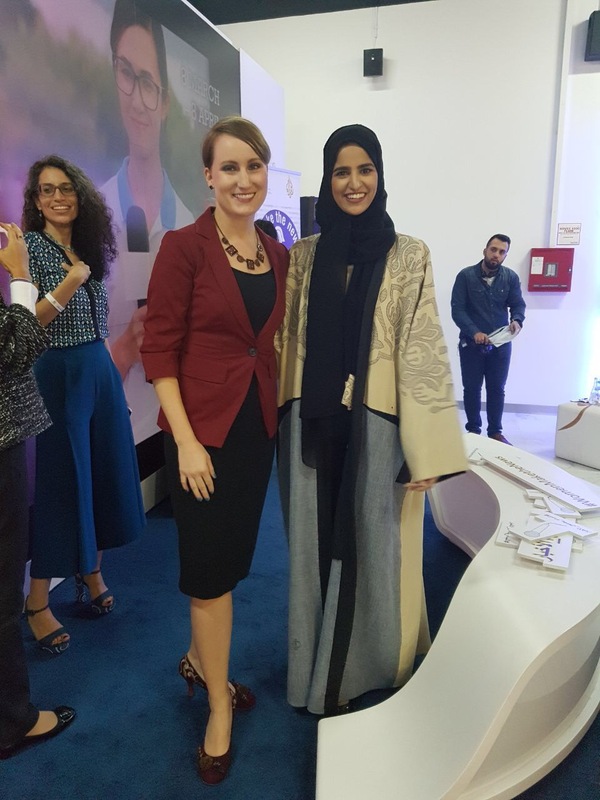 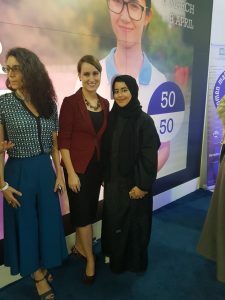 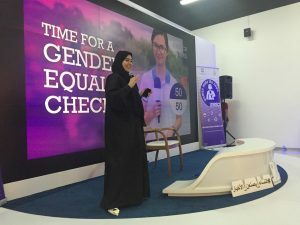 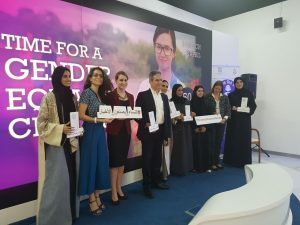 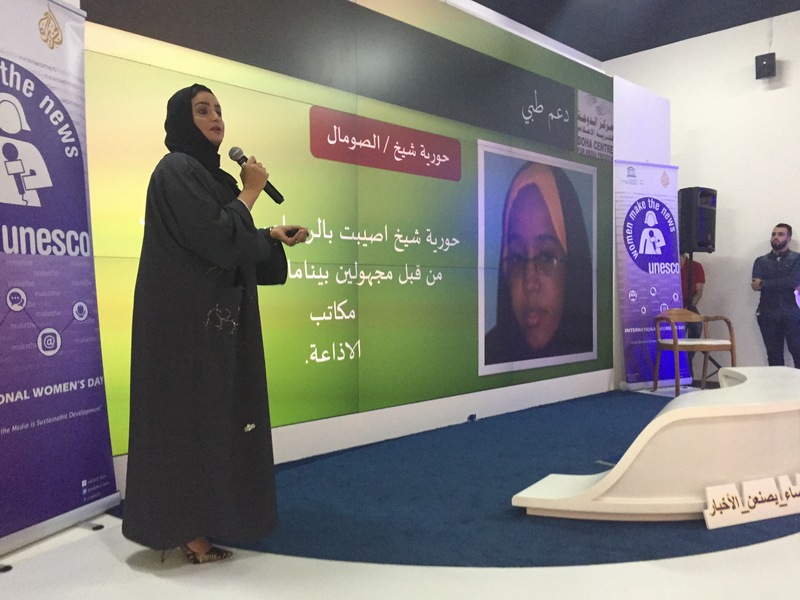 My speech and presentation discussed how women are portrayed generally in fiction and news media globally, and also delved into the cultural taboo that prevents many Qatari women from appearing in published visual media here (a topic I wrote about for Chime for Change in 2013).